I wanted to share some of my favorite tools that I've been using lately. 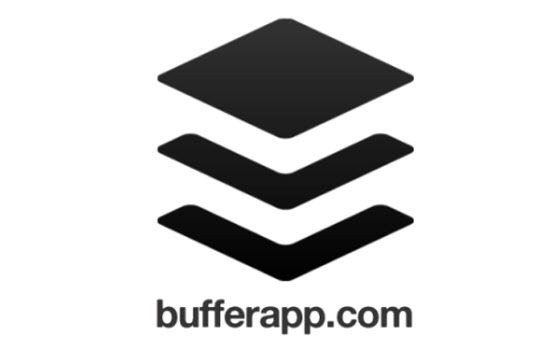 Buffer is a great social media platform for scheduling posts for Facebook, Twitter, and LinkedIn. The links that Buffer posts can also be tracked with analytics. 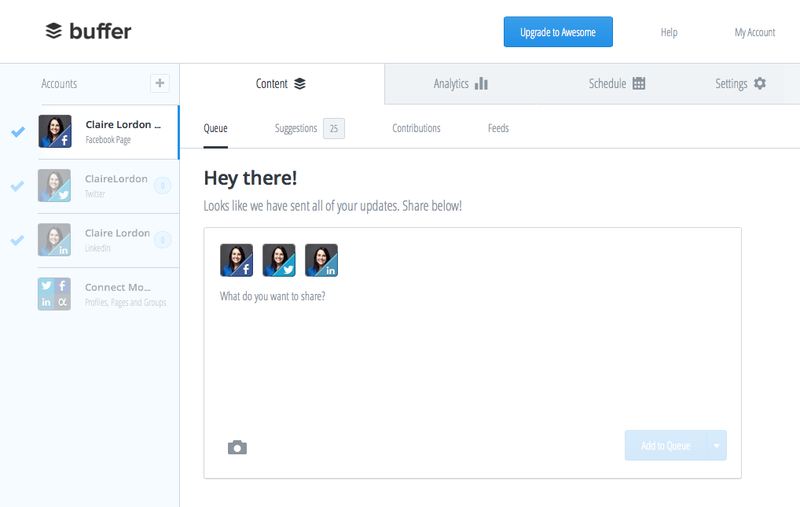 This tool has been great for writing a post once and posting it on multiple platforms, as well as being able to schedule multiple posts at once. 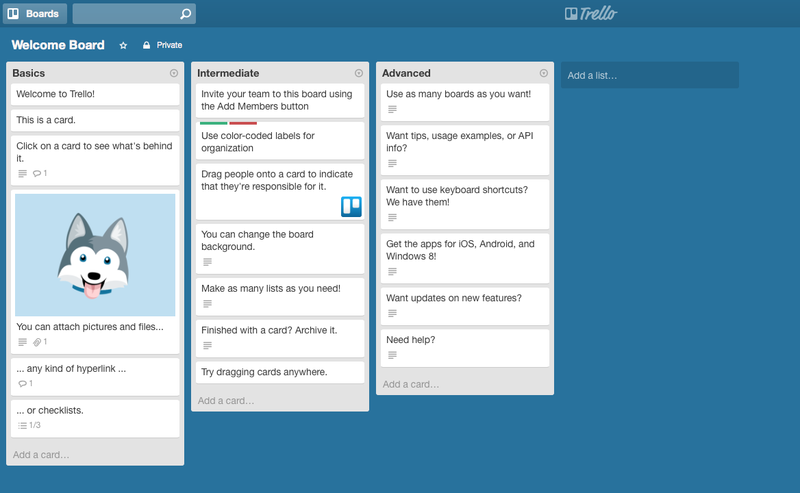 Trello is a great to-do list app for the desktop and iPhone. It is a wonderful way to organize your thoughts. It has been a lifesaving organization tool for me. The app syncs between your phone and the desktop, so whenever I have a thought or idea I won't forget it. I also wanted to share some of my favorite podcasts. These are great listening materials for when working. This is one of my favorite podcasts. Katie is fun and bubbly! Her podcast is mostly geared towards writers, but even as an illustrator this podcast is so much fun to listen to. 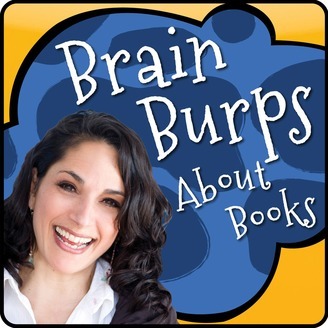 She interviews many knowledgeable kidlit people in the business. Over 100 episodes! 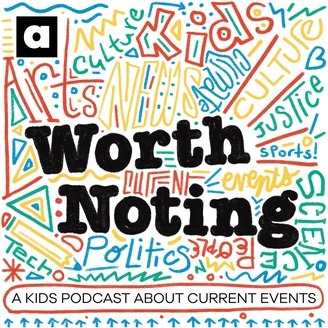 This is a great podcast. It’s a bit on the shorter side, but great for small slots of time (it's around 20 mins). Interviews are based on books about to be released or just released. John is very calm and cool. 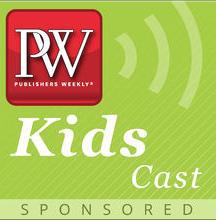 Great interviews with some of the best kidlit authors and illustrators. Matthew brings much knowledge and fun to the show, he is very lively and so passionate about kidlit. He asks great questions, and it constantly puts a smile on my face as well as being informative. 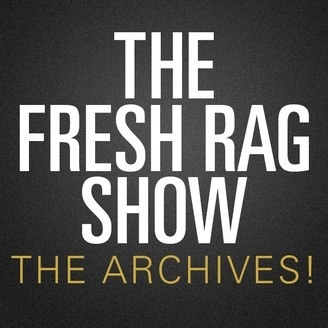 No longer being made, but podcasts are archived. 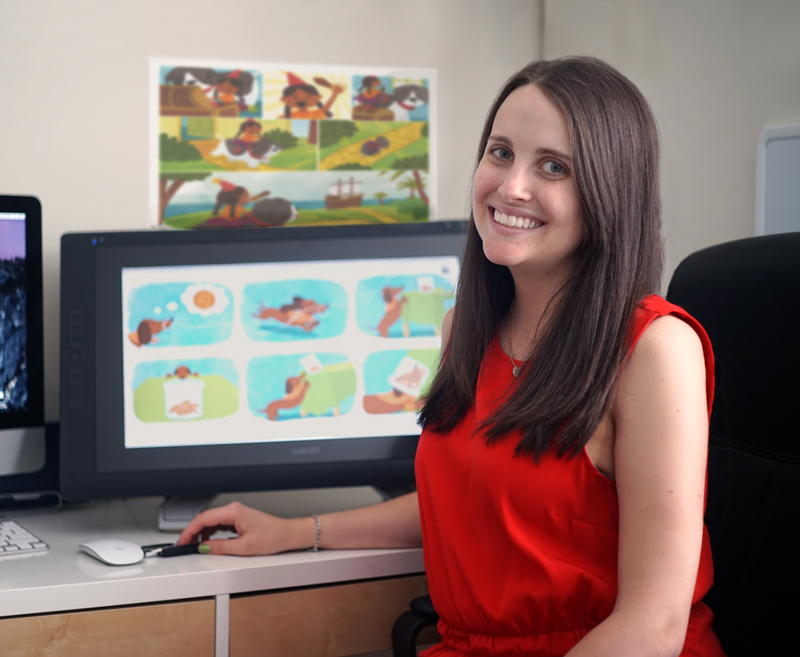 The episodes are great and geared specifically toward children’s book illustrators. Very informative and inspiring. This is a great podcast about creative small businesses. Has tips for promotion, especially for Etsy sellers. Dave interviews many creative small business owners, especially freelancers and Etsy sellers. He is very encouraging and supports all artists including musicians in the interludes. What are your favorite tools and podcasts? I'd love to hear what you like! Please comment below. Hi there Claire, thanks for sharing. I am mad about apps. My favourites are Mindnode (a mind mapping tool, very cool way to brainstorm or catch ideas on the go), Evernote, Scanner Pro, and Flipbook. I find new ones all the time, I think I'm obsessed! Hi Bren! Thanks for sharing. I'll look into some of the apps you suggested. It's always fun to find another useful one. Thanks!